GRACE will demonstrate the benefits of utilizing hemp and miscanthus in the chemical sector and show the potential to replace fossil carbohydrates. Biobased chemicals here offer the potential to dramatically reduce the greenhouse gas emissions and the environmental impact. These innovative biobased chemicals can be used to produce biopolymers for biodegradable bioplastics. Miscanthus biomass is pretreated thermochemically and the lignin-rich fraction is seperated from cellulose and hemicellulose. The lignin-rich fraction can be used to supply electricity and heat for the bioethanol refinery or could be used for other applications, e.g. production of Phenols. The cellulose and hemicellulose fractions are enzymatically hydrolysed into C5 and C6 sugars and these sugars are fermented into bioethanol in a biotechnological process. Beside the biofuel application, bioethanol can be also used as chemical or solvent in industrial processes or consumer-products. Miscanthus biomass is pretreated thermochemically and the lignin-rich fraction is seperated from cellulose and hemicellulose. The lignin-rich fraction can be used to supply electricity and heat for the biorefinery or could be used for other applications, e.g. production of phenols. The cellulose and hemicellulose fractions are enzymatically hydrolysed into C5 and C6 sugars and these sugars are converted into bio-butandiol in a chemical process. 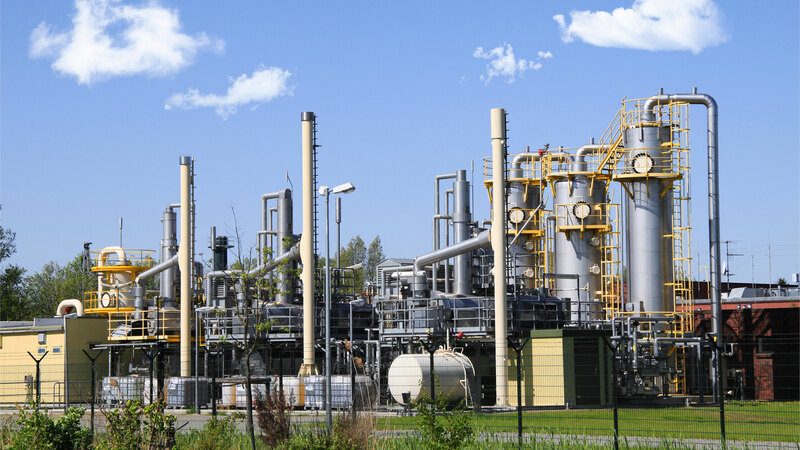 Butanediol is a platform chemical which is used in the chemical industry for the production of other chemical intermediates; in the textile, automotive and electronic sector for the production of consumer goods and to produce biopolymers for biodegradable bioplastics. Bio-based butanediol can create a virtuous system ensuring a very good environmental profile of the final applications. Within Grace Project hemp oil will extracted from the seeds and further converted into Azelaic Acid in a chemical process. Azelaic acid is a promising platform chemical for various chemical applications, such us for the production of biopolymers for biodegradable bioplastics. Miscanthus biomass is pretreated thermochemically and the cellulose and hemicellulose is seperated from the lignin-rich fraction. While the lignin-rich fraction can be utilized for other applications e.g. production of phenols, the cellulose and hemicellulose is hydrolysed into sugars and finally converted into Hydroxymethylfurfural (HMF) in another thermochemical reaction. HMF is a very promising renewable platform chemical, which can be used to produce a range of chemical products, including various bioplastics. To completely utilize the biomass, the residues of the HMF production are intended to be treated in an anaerobic digestion plant, which allows both recovery of energy and recycling of minerals. Miscanthus biomass is pretreated thermochemically and the lignin-rich fraction is seperated from cellulose and hemicellulose. The lignin-rich fraction is converted into phenols in a thermochemical process and the cellulose and hemicellulose can be used for other applications, e.g. HMF production. Phenols are a promising building block for the chemical industry and can be utilized e.g. for production of bioplastics.